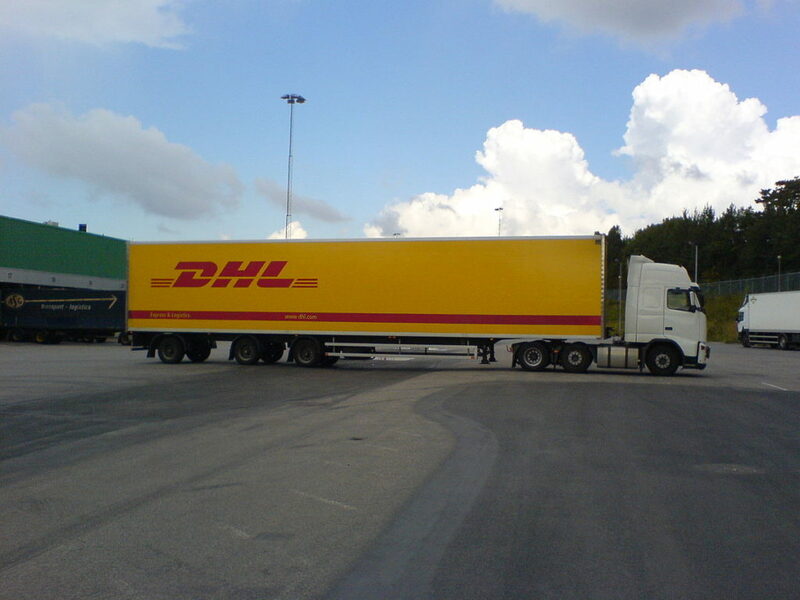 Indicate trailer length of the commercial vehicle from the list provided, if applicable. The length of the trailer for trucks more than 10,000 lbs. Gross Vehicle Weight Rating (GVWR). 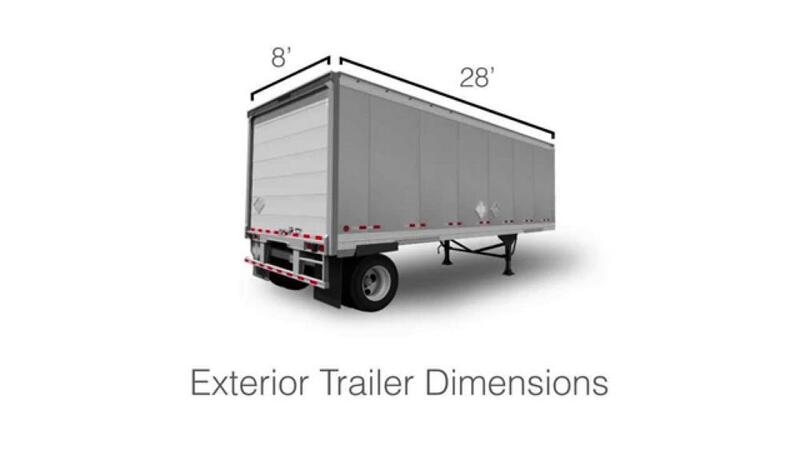 This information is important for identifying trailer models for use in evaluation, research, and crash data analysis. 1 28 Feet Indicates a trailer 28 feet long. 2 45 Feet Indicates a trailer 45 feet long. 3 48 Feet Indicates a trailer 48 feet long. 4 53 Feet Indicates a trailer 53 feet long. 97 Other This attribute would be used for a variable that is not addressed by the previous attribute options. If this attribute is used, an explanation in the narrative is recommended.